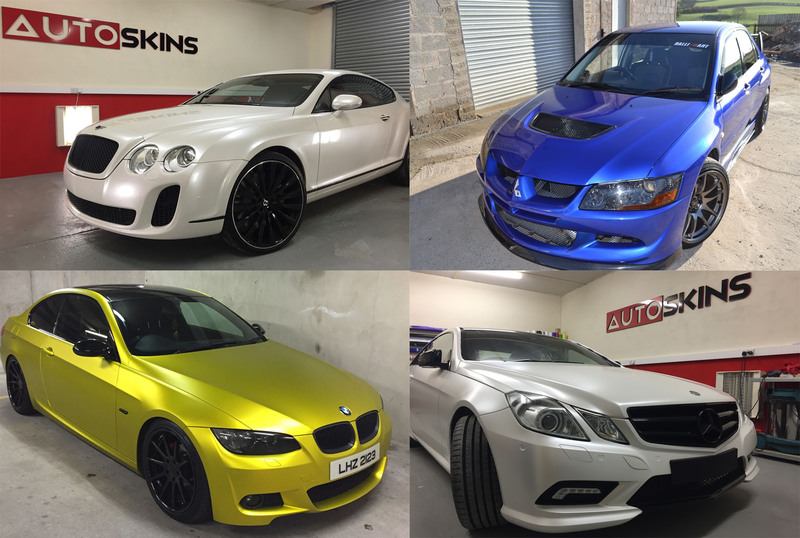 Auto Skins NI Lisburn | Car Wrapping in Northern Ireland and other vehicle customisation. Car wrapping is the process of covering a car in a thin, pliable vinyl. We specialise in full and part vehicle wrapping. We have a large selection of colours to choose from, including gloss, pearl, satin, matte, chrome, carbon and brushed metals. All the colours are supplied by well known companies like 3M, Arlon, Avery, Orafol and KPMF. Using only premium vinyl ensures top quality finish and no residue left after removing it. For more info check our FAQ and Gallery page. Vehicle graphics is one of the best tools to promote your business. The studies have shown that it can be seen by up to 75,000 people a day. 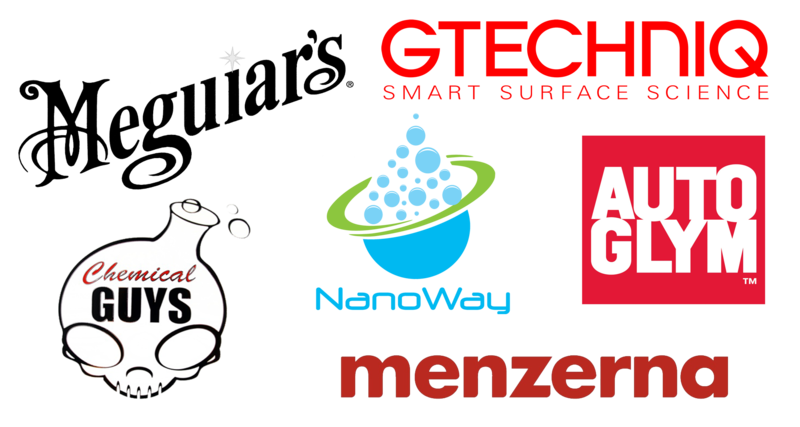 We can design, cut and apply letterings, company logos and custom designs. 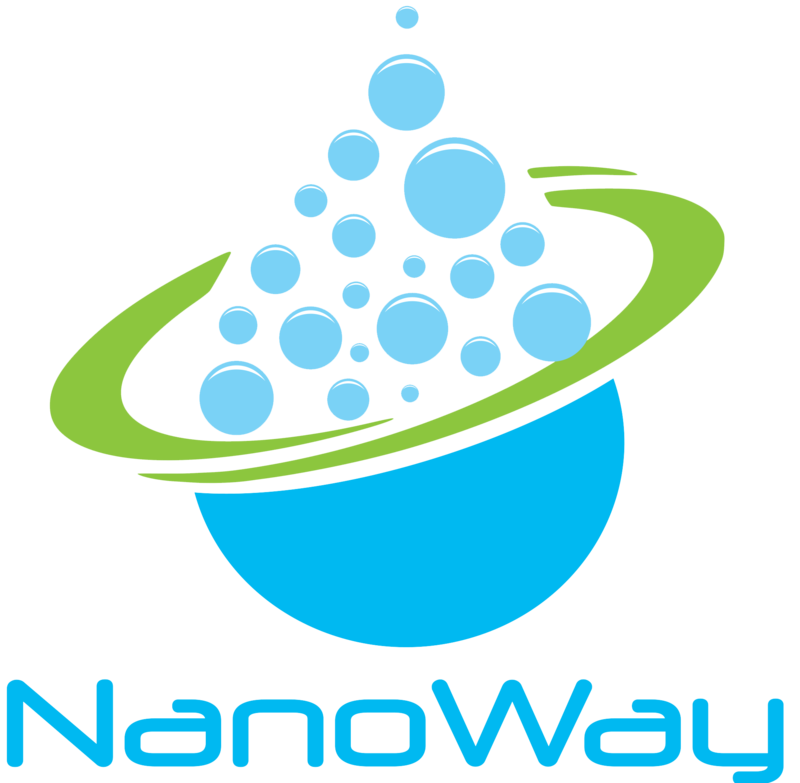 NanoWay presents to you a unique product that provides number of advantages to your vehicle's exterior. "NanoWay" product for vehicle's exterior NW3 PLATINUM is an ultimate paint protection system against all negative environmental effects. Its unique technology enables it to achieve a thick coating which prevents your car's exterior against bird droppings, acid rains, UV lights and even from minor scratches. 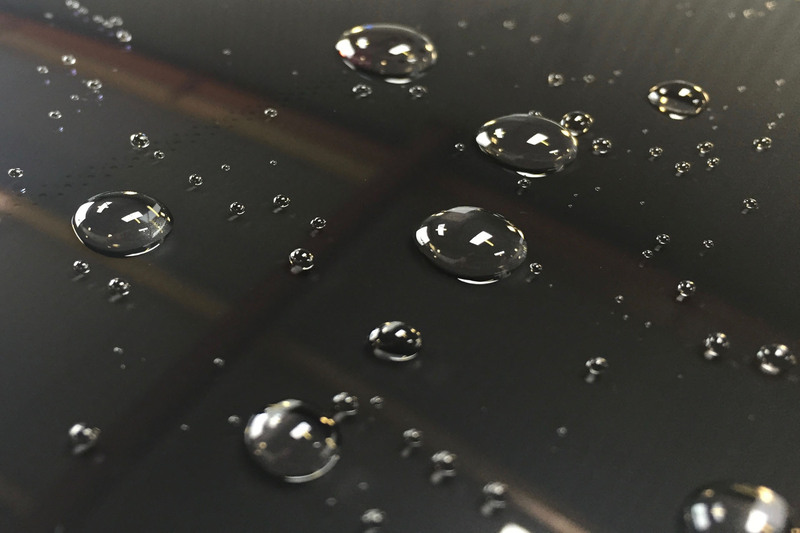 Surfaces coated with NanoWay NW3 PLATINUM will also inherit highly hydrophobic surface properties, which will enable you to clean your car easily saving you time, energy and money. "These lads carried out a full 3m wrap on my evo8, the boys done an excellent job and were very professional to deal with. A lot of people have viewed my car since and commented on the quality of the job especially in around the door shuts which is very difficult to do. It has made my car a real head turner. Don't paint it, wrap it"
"Absolutely delighted with the carbon fibre wrap these guys did for me. They were very professional and took the time to explain the procedure and what the best options were. The customer service was also great as they are easy to get along with and have no problem chatting away to you while they work. 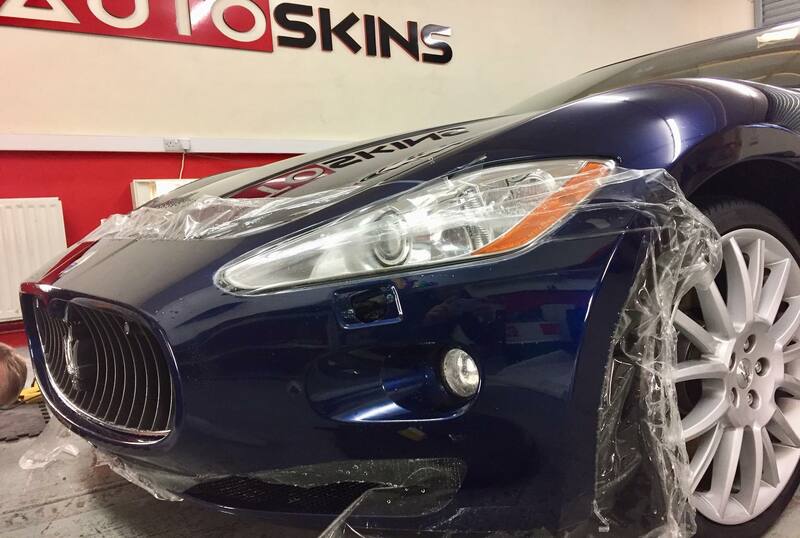 I highly recommend Autoskins as they are very talented at what they do and their work is to a high standard. Very pleased!" "Great friendly helpful service. Standard of work is amazing. Would 100% recommend to anyone to go here. Il be back for some nano ceramic coating and tinted lights next. Great place"